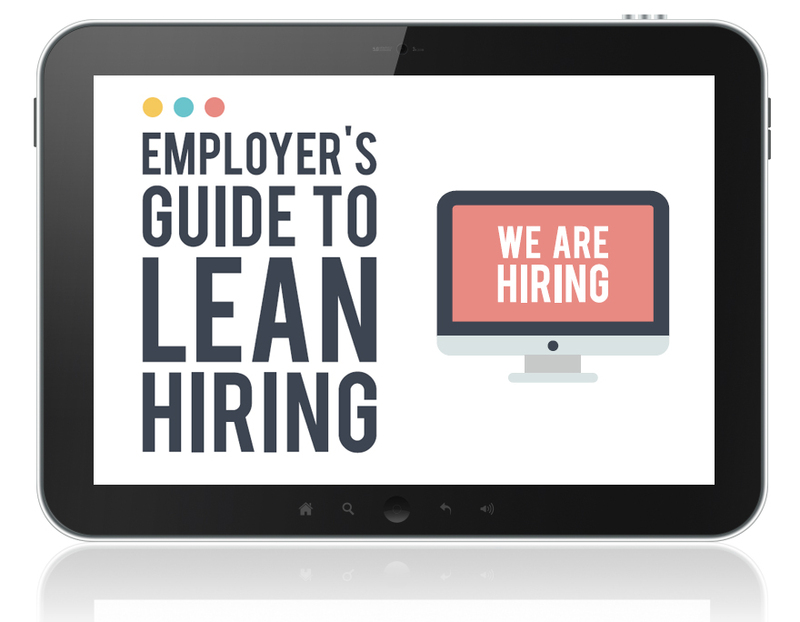 Lean hiring is a process defined by the same core principles as lean manufacturing, the philosophy that revolutionized process management and supply chains decades ago. So how can you get lean? Complete the form on the right to access our short guide to get you thinking “lean”. With the acquisition of Newton Software, Paycor adds a best-of-breed applicant tracking system to its all-in-one HR solution specially designed for small and medium-sized employers.